Daily Bible Verse 101: The Holy Spirit is the Voice that speaks in court. The Holy Spirit is the Voice that speaks in court. "The holy Spirit will teach you at that moment what you should say.” (Luke 12: 12). If I have not personally experienced this promise several times in my life, I may hesitate in believing it. In truth, I started experiencing the guidance of the Holy Spirit long before I considered myself a committed Christian. #1. On a Saturday night in college, I was attacked by a mob of a fraternity cult. They threw a broken bottle on me which cut my tendon. Charges were filed and the cult was put on trial by the university court. It appeared that all the members of the court from the Law faculty were ex members of one fraternity or the other. Very soon, I was treated as the culprit instead of the plaintiff. At one point, very angry, I turned and faced the lawyers and said: "There is no basis in law for what you have said." That was all that I said. You could have heard a pin drop in the room. To make a long story short, the cult was proscribed and I was paid damages. Where did my words come from? I know today. From the Holy Spirit, the Voice that speaks in court. There is no space here for more examples but I have enjoyed regularly this sweet interventions of the Awesome Spirit. Later when I got to know the Holy Spirit, I try to invoke His help in everything I do. My favorite prayer to the Holy Spirit is the Veni Sancte Spiritu (Come Holy Spirit...). 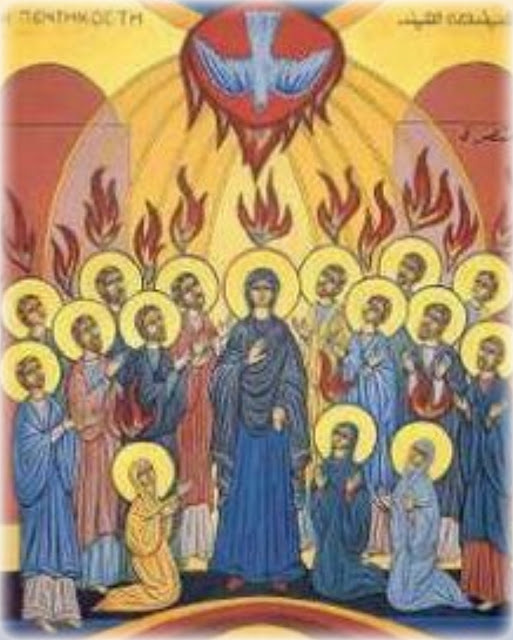 "Come, Holy Spirit, fill the hearts of Your faithful and kindle in us the fire of Your love. --And You will renew the face of the earth. O God, Who did instruct the hearts of Your faithful people by the Light of Your Holy Spirit, grant that by the same Spirit we may be truly wise and ever rejoice in His consolation. We ask this through Jesus Christ our Lord. Amen."